Patients with advanced illness at any age have significant needs. In addition to dealing with complex chronic medical conditions that effect function and independence, there are often social, emotional, and spiritual concerns that get overshadowed by medical treatment. The Palliative Care experts at Bridgeport Hospital strive to identify and address these concerns to empower holistic healthcare. 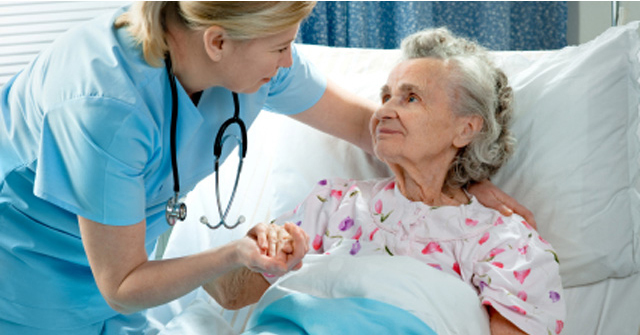 Much of Palliative Care is only possible through generous donations such as yours. Your contribution to our Palliative Care Program will help support our most vulnerable patients. Gifts like yours help us improve the quality of life for patients and families facing serious illness. Your gift adds a layer of support by addressing the physical, emotional, and spiritual concerns, and helps us provide the highest quality patient and family centered care. Communuications opt-in: Yes, I would like to receive mail communication from this organization.